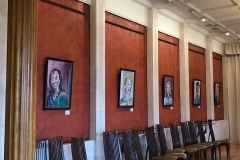 Acclaimed artist Aly Harte has today (Friday 8 March) unveiled her new collection of 12 original artworks to celebrate women. 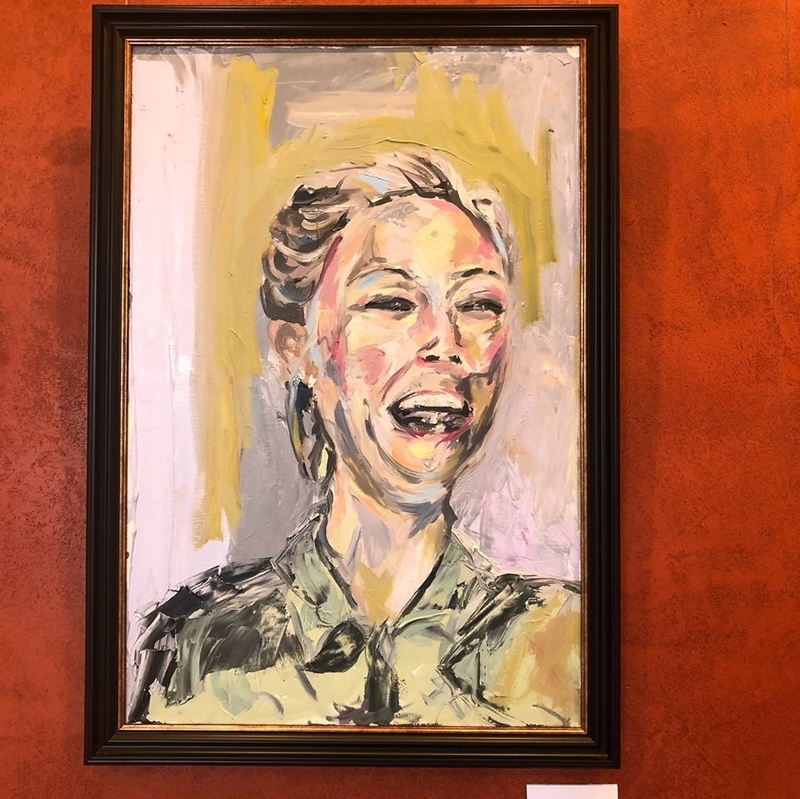 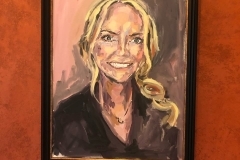 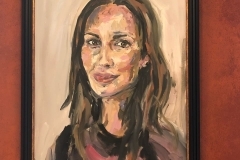 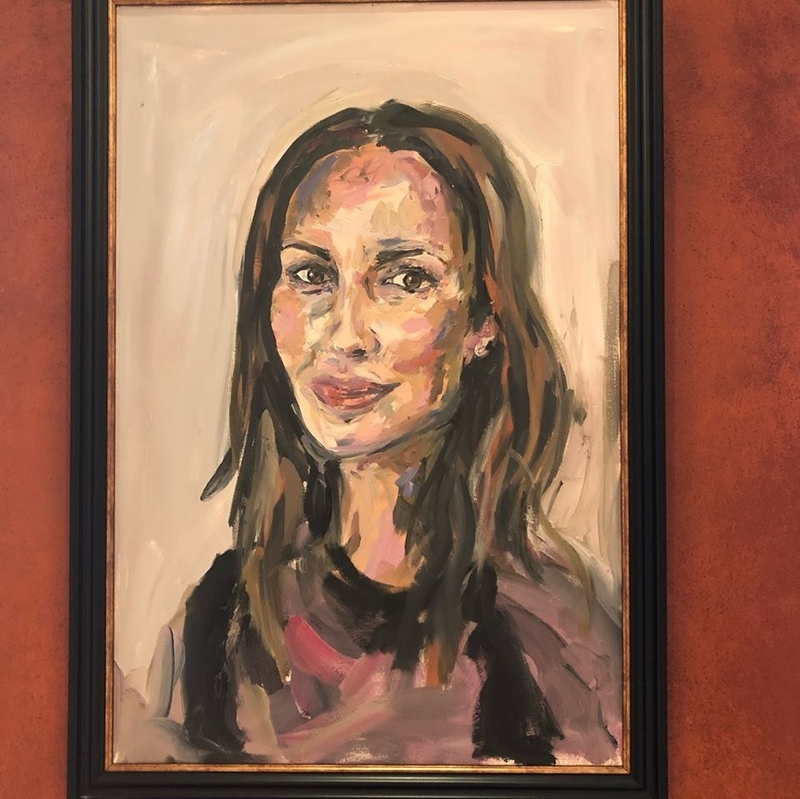 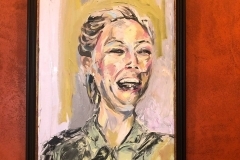 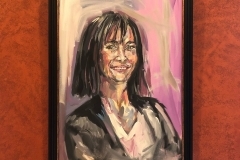 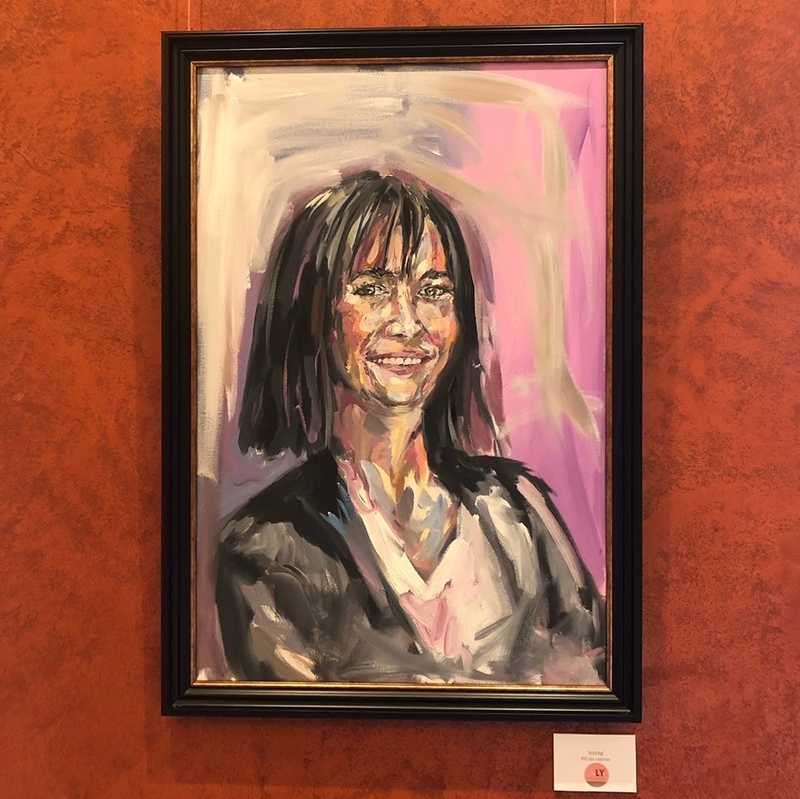 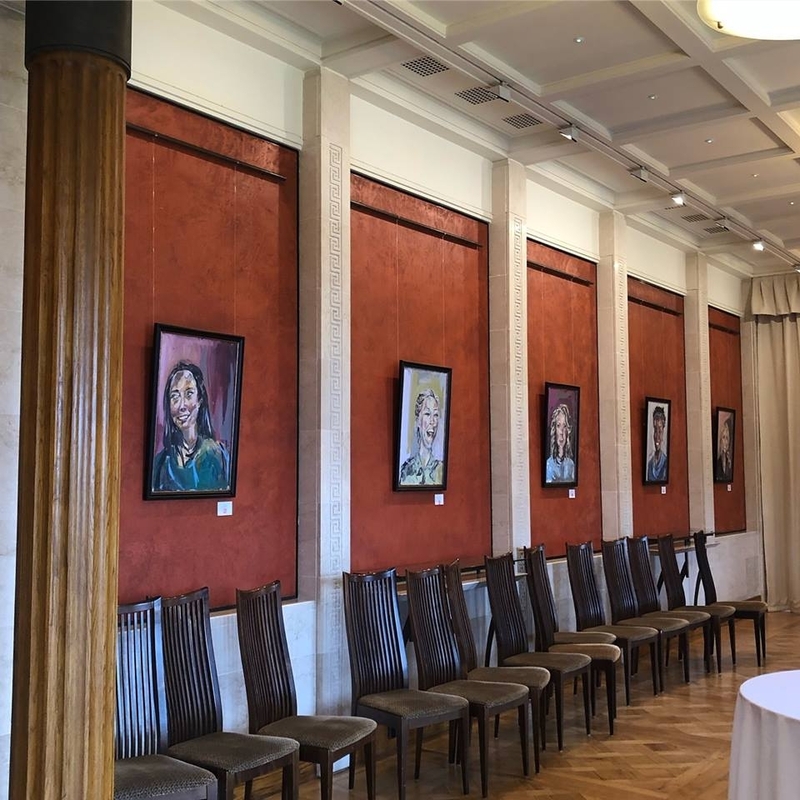 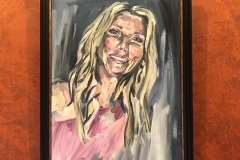 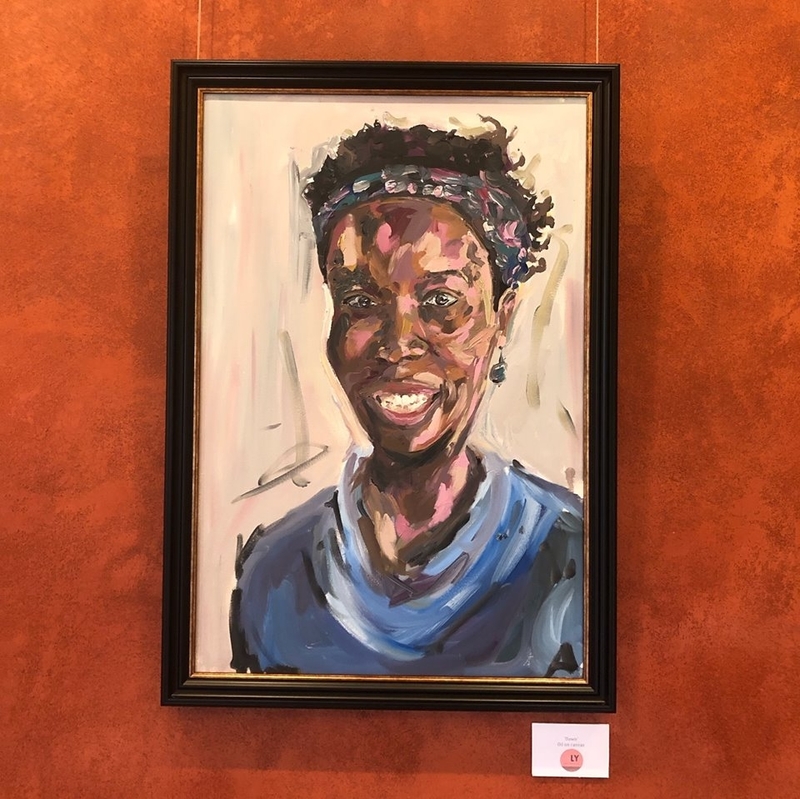 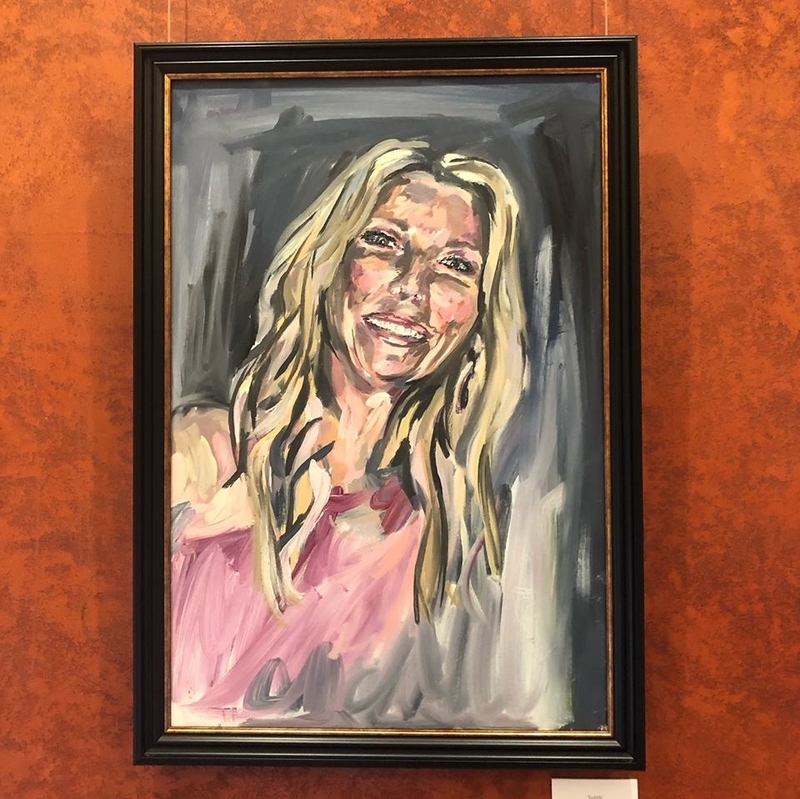 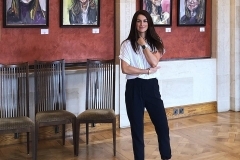 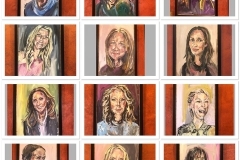 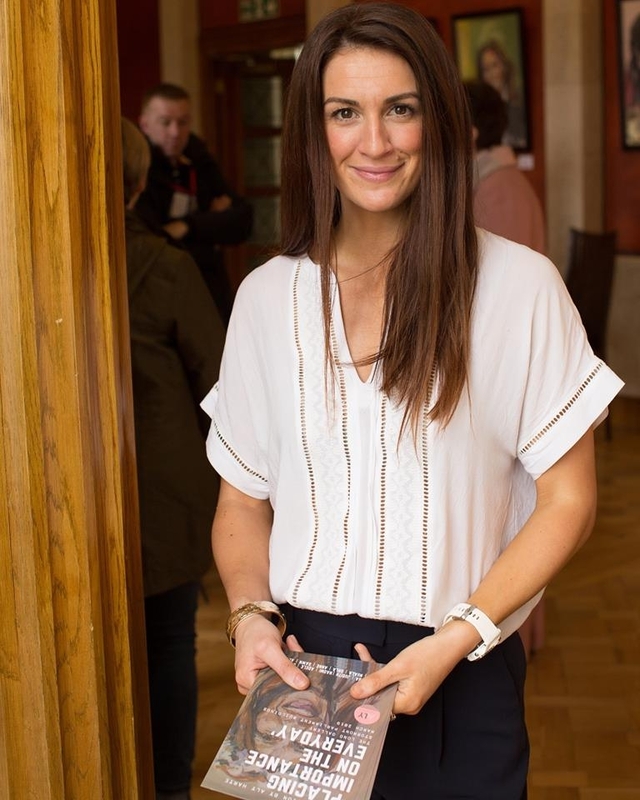 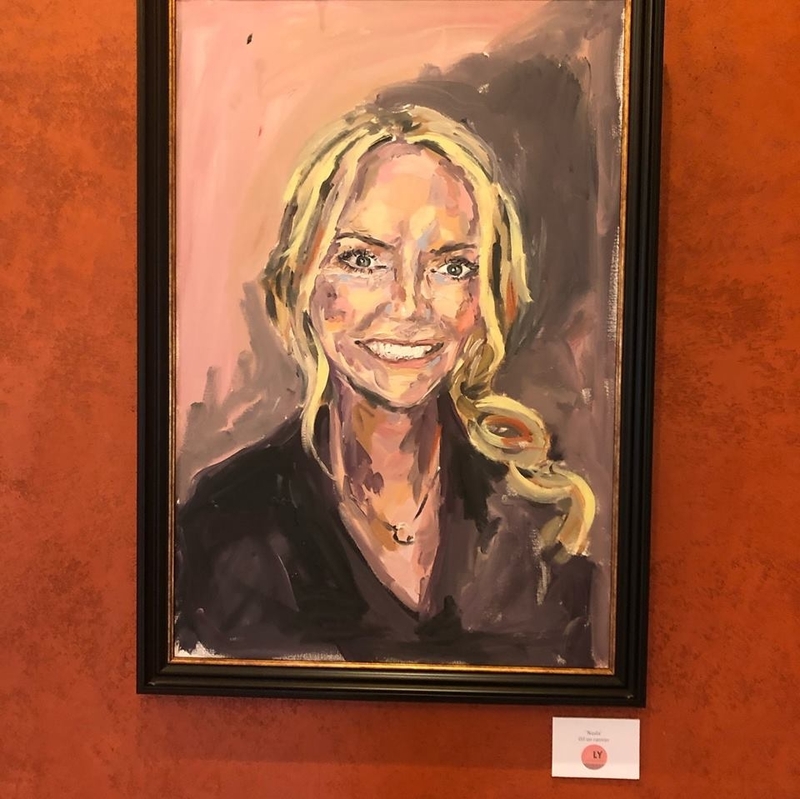 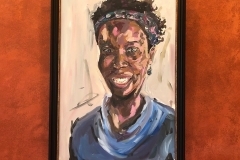 On this International Women’s Day, Aly’s collection hangs in the Long Gallery in Parliament Buildings Stormont depicting women she has chosen because they are mothers and have, in some way, inspired her own journey in the ever fraught balance of career and family life. 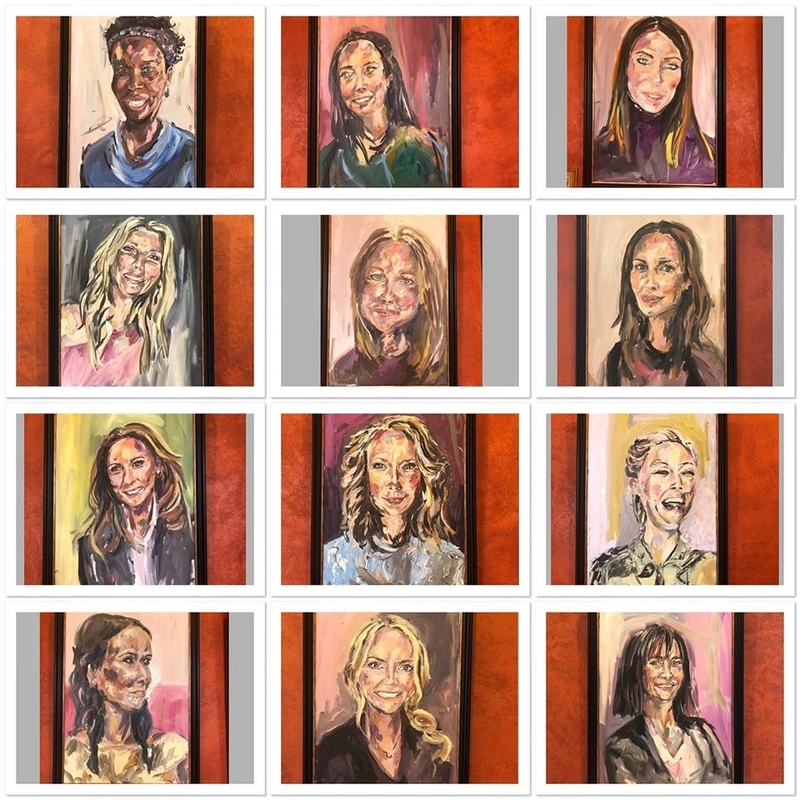 Each woman in the collection represents the various pattern of Aly’s daily life and family – from mothers of her childrens school friends to women she encounters at the gym, women whom she has known since childhood and self employed mums building businesses from burning desires in their own hearts, just like herself. 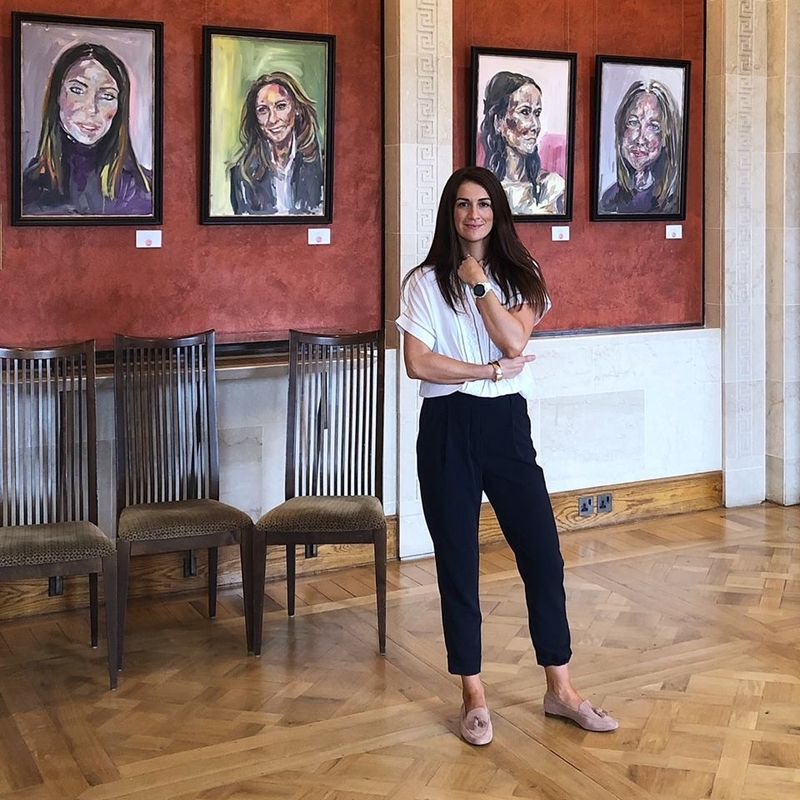 “For me, the icing on the cake is the fact that all the women are mothers and each has had their own personal struggle and story to get them to where they are today”, added Aly.